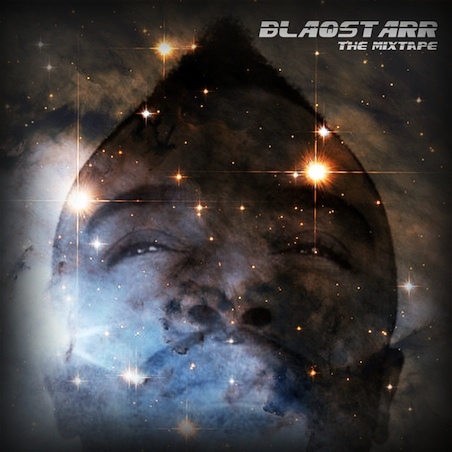 Blaqstarr has released Blaqstarr: the Mixtape for free download today. Grab it at Blaqstarr’s website (e-mail address required). The mix features contributions from M.I.A., Diplo, Mos Def, Talib Kweli, Chairlift’s Caroline Polachek, Flosstradamus, Rye Rye, and more. Check out the full tracklist below.